Karen Chapman who was born in England, grew up with an appreciation for the beauty of nature and the wonders of gardening. After moving to the Pacific Northwest in 1996 she joined Molbak’s Garden & Home as a garden plant specialist before establishing Le Jardinet in 2006. Whilst specializing in custom container gardens, Karen also extends that vision to design challenging smaller landscapes. 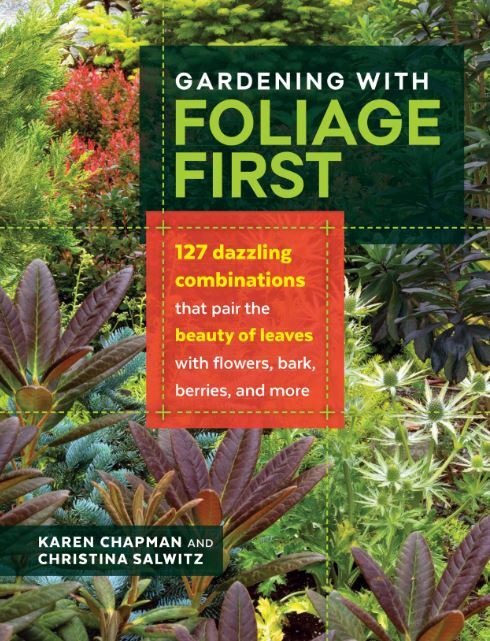 She is co-author of the award winning book Fine Foliage, (2013) writes inspirational design articles on her blog, is a regular contributor to several publications including Fine Gardening and is the PNW garden writer for Houzz. Her new book Gardening with Foliage First (Timber Press) will be available late January 2017. Karen also teaches a popular garden design course on Craftsy; Gorgeous Design - Foliage & Focal points. Whether on stage, television or radio Karen's aim is to inspire, educate and share the fun of gardening with her audience.